(Reuters) – Barry Callebaut is counting on sales momentum to accelerate later this year, the Swiss chocolate-maker said on Wednesday, after a first-quarter where volumes rose just 1.7 percent, just short of expectations. Barry Callebaut said recent outsourcing deals including with British biscuit maker Burton’s would help sales volumes rise later in the year, keeping it on track to meet its mid-term guidance for 4 to 6 percent volume growth, on average, over the period 2015/16 to 2018/19. “We expect sales momentum to pick up in the back half of the fiscal year as additional volumes come on stream from new outsourcing contracts across all regions, as well as from recently launched innovations,” the company said. 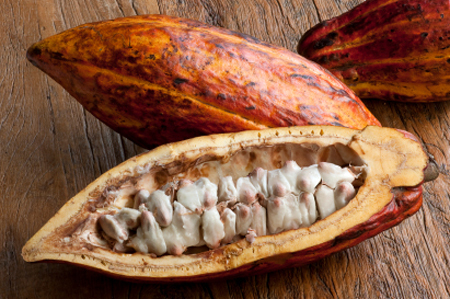 Barry Callebaut also issued new guidance for the three-year period to 2021/22, targeting a 4-6 percent increase in sales volumes with a higher increase in earnings before interest and taxes, in local currencies.